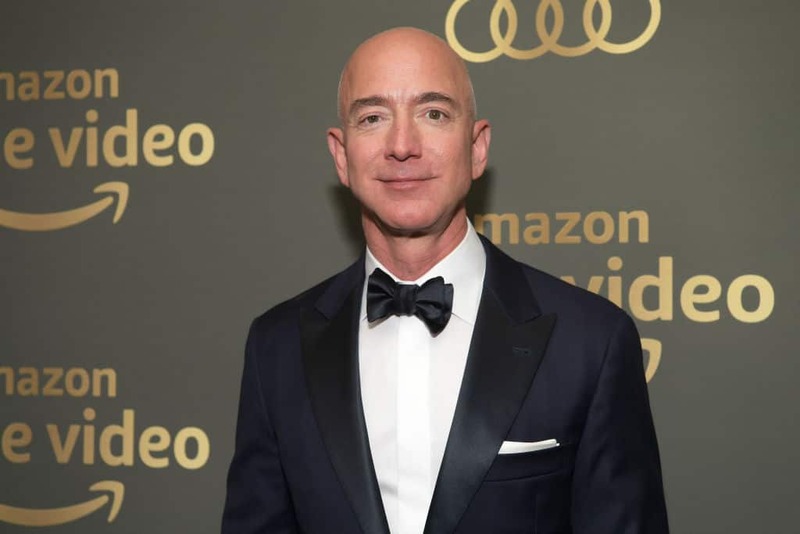 Amazon founder and CEO Jeff Bezos shared intimate text messages with his mistress Lauren Sanchez and her brother took those text messages and sold them to the National Enquirer for $200,000. American Media, the embattled parent company of National Enquirer, paid the total sum to Michael Sanchez, Lauren’s brother, according to an investigation from The Wall Street Journal. In February 2019, Bezos hired a team of world-class private investigators to determine how the text messages made their way to AMI. Investigators concluded that someone had leaked the photos, although they didn’t note who that individual was. Bezos maintains that American Media attempted to use explicit photos he sent to Sanchez to blackmail him. Bezos claims the company said they would post the photos if he didn’t end his investigation into the company. Instead, Bezos exposed AMI’s blackmail attempt in a lengthy post on Medium.